Okay Seahawk fans have I got a treat for you! I found a sweet gift today for us fans and a great way to help a local entrepreneur. 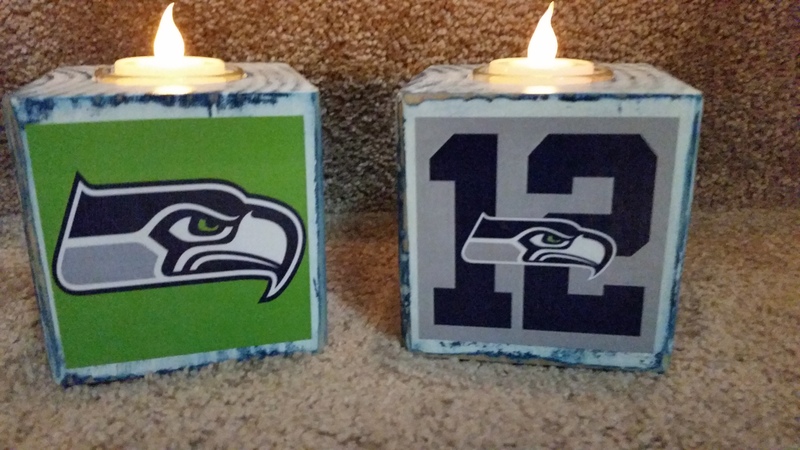 I met this guy on Facebook and he makes these great tea light holders. I picked 2 up today and can I just say… LOVE! 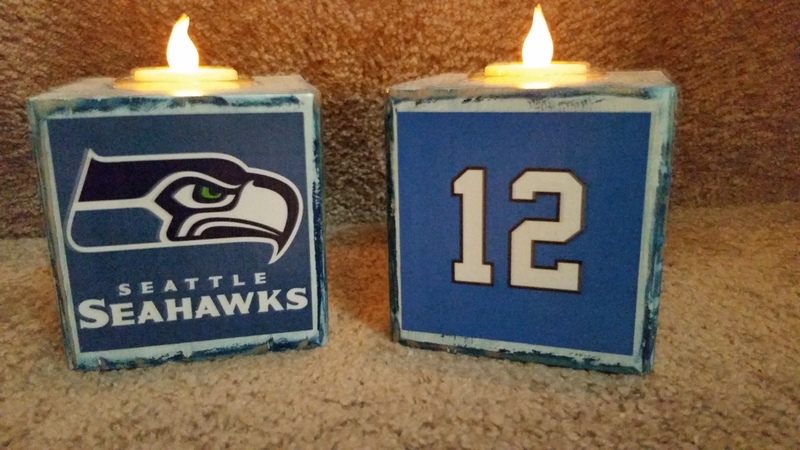 Handmade and sell for $11! He is right up in Arlington and would love to sell some more to help supplement his income. This great deal is your Holiday countdown tip. What a great gift! Now of course for our spotlight on a home for sale. 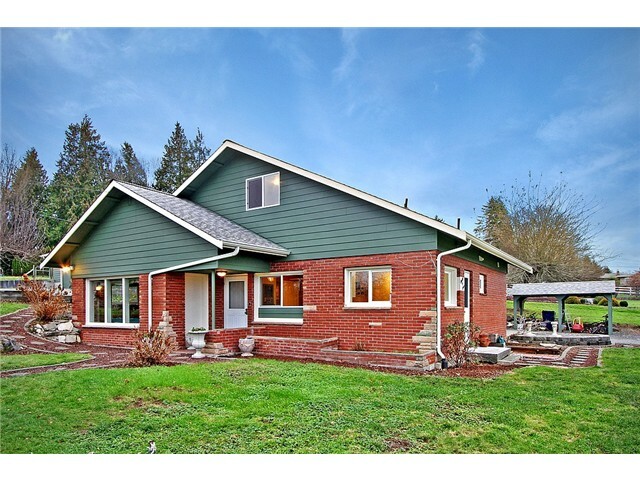 Lake Stevens- $319,950~Tucked away on a quiet, country road not far from shopping, parks, or major highways making for easy commuting. This 1,955sqft home is on 0.44 usable acres. A 28 x 36 shop with additional attached carport, making the opportunities endless. 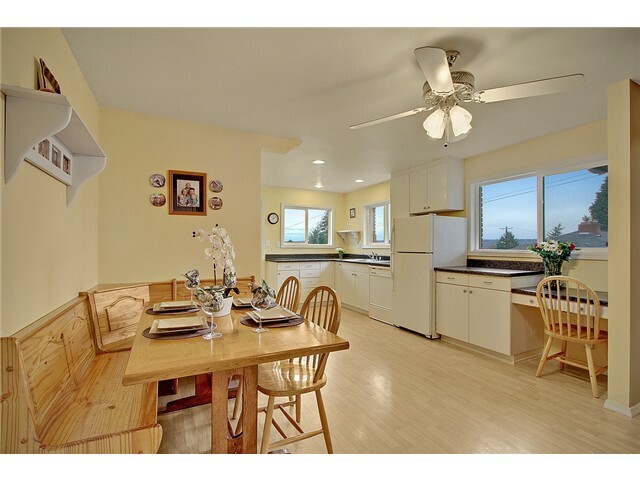 A newer roof, exterior paint, interior upgrades & new windows are some of the homes features! 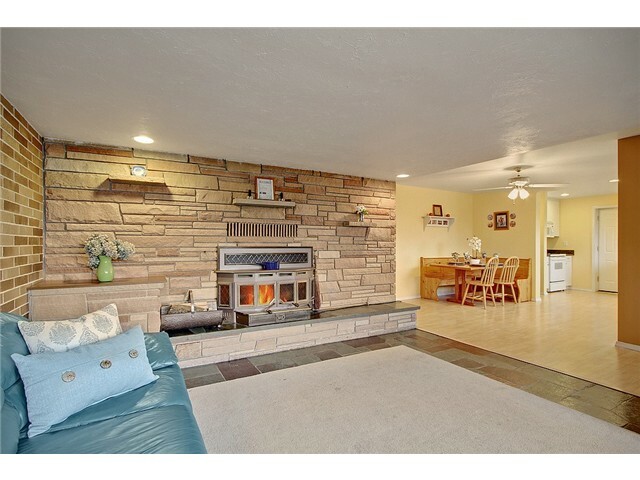 Cozy up to the wood-burning stove in the family room or relax in the spacious living room, this home has both! large kitchen, flooded with natural light. A must see!